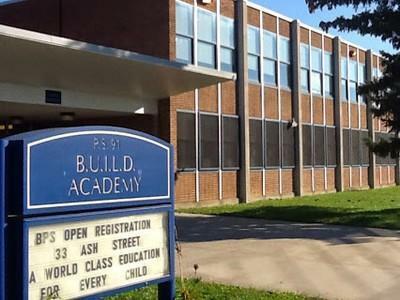 The union representing Buffalo's public school teachers is considering legal action to block the state's planned intervention at B.U.I.L.D. Academy, which is on the the Education Department's list of underperforming schools. In a review of Buffalo Public schools in receivership, the New York State Education Department said some of the city's most troubled schools are meeting their own goals for improvement.